As the seasons change from summer to fall to winter, Ember radiant panels allow homeowners to retain the warmth of the sun – indoors. Like the sun, Ember radiant panels emit infrared waves to heat the surfaces and objects in a room instead of the air. By doing this, warmth is stored longer and released slowly and more evenly into the air. Additionally, the ambient air temperature might be cooler, but you will feel warmer. 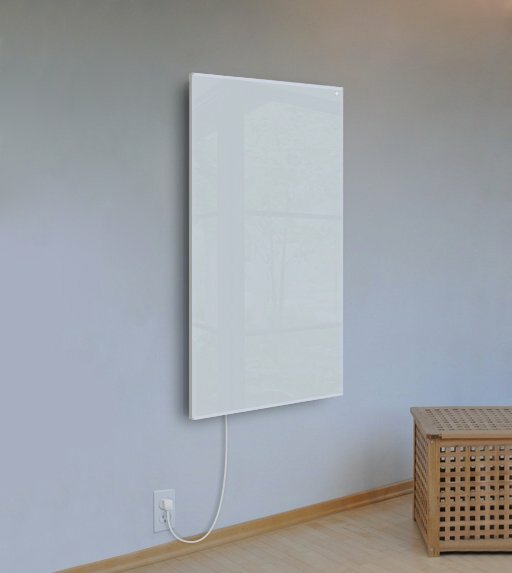 Without taking up much wall space, this plug-in 2.9- by 2-foot white Ember radiant panel can be mounted to any wall in a home to bring supplementary or primary heat to a room. 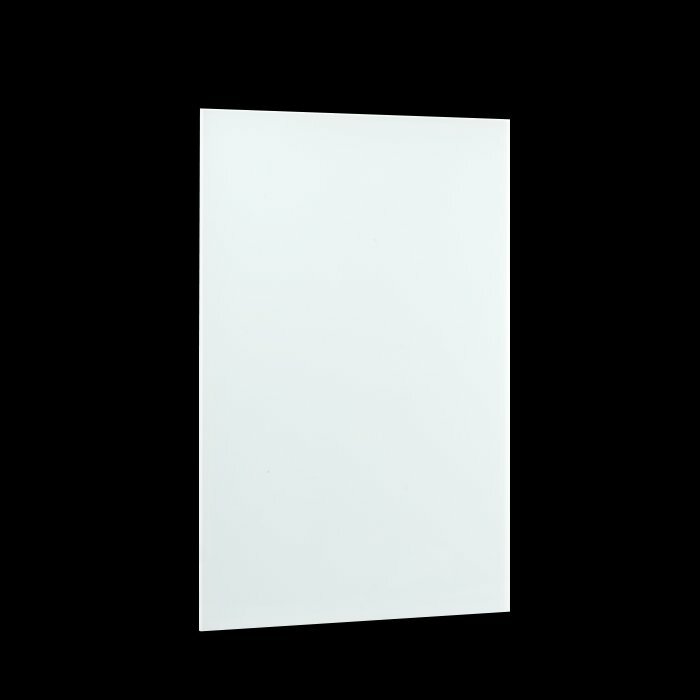 Unlike convection heating, this panel does not circulate dust or other allergens into the air. Plus, it can be multi-functional. Use the Ember radiant panel to heat up a room, or attach towel bars to a vertically mounted unit to create a unique, stylish towel warmer.